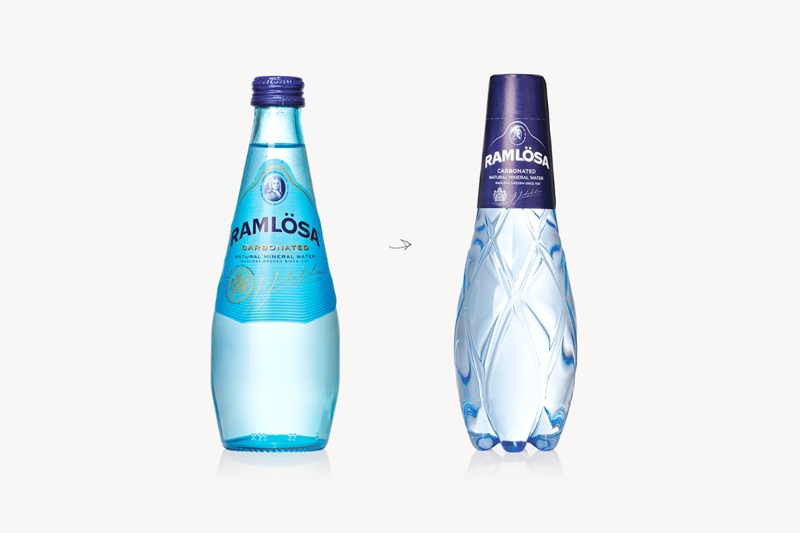 In a small town near the southwestern coast of Sweden, spring water renowned for its health benefits has been purified by nature for centuries into Ramlösa Mineral Water. 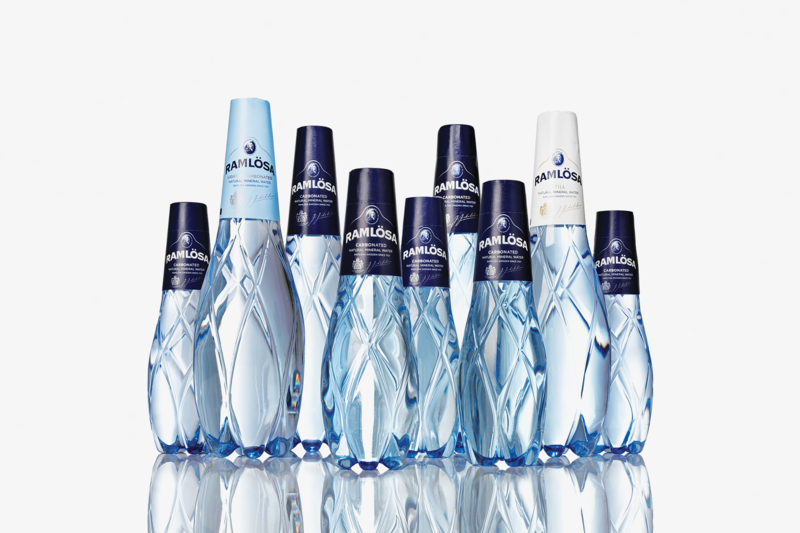 To align its packaging with the brand’s focus on nature and sustainability, Ramlösa’s owner the Carlsberg Group wanted to replace the heavy high-quality glass bottles with a less expensive, easy-to-transport and more environmentally friendly alternative – without diluting the brand’s premium position. 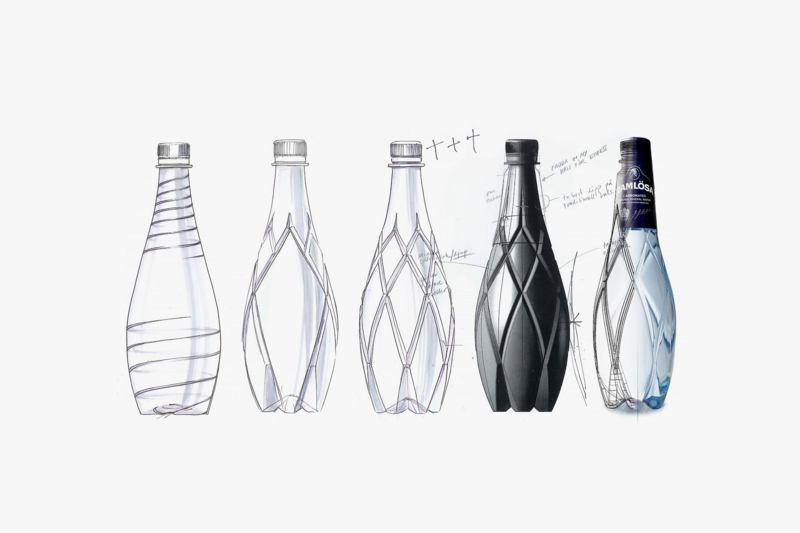 A striking new aesthetically appealing PET (polyethylene terephthalate) bottle that looks like distinctive hand-cut crystal but costs less to manufacture and transport. Each cut facet reflects and transmits light through the bottle, creating a brilliant, sparkling effect that lets the natural, good taste of premium still, semi-sparkling and sparkling bottled water shine through. 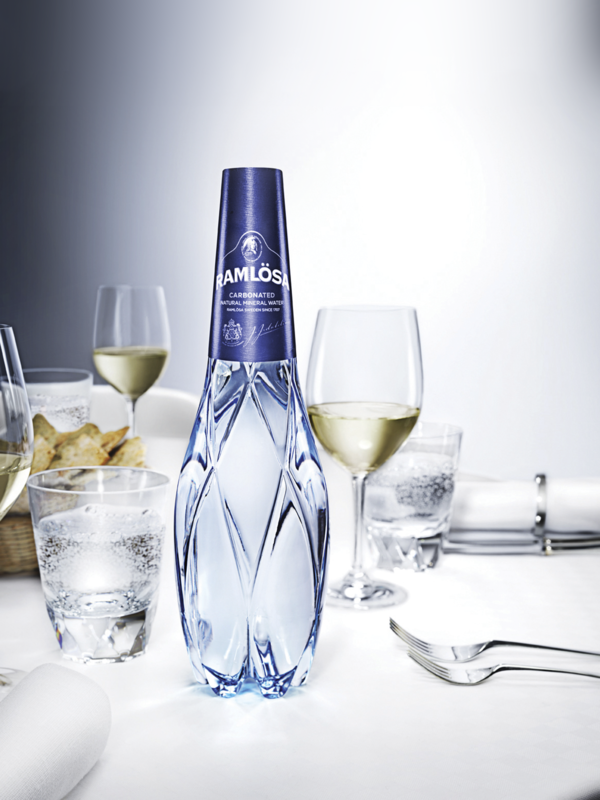 Ramlösa’s unique PET bottle not only retained its premium position among customers, but also increased the customer base by 16 percent. Production is cost-efficient; the new 330ml and 800ml PET bottles come off Carlsberg’s existing production line, which have been enhanced with a rotary blow moulding machine. This new PET bottle also contributes to a significant 65 percent reduction in Carlsberg’s carbon footprint and is 100 percent recyclable.